When will be Dixon of Dock Green next episode air date? Is Dixon of Dock Green renewed or cancelled? Where to countdown Dixon of Dock Green air dates? Is Dixon of Dock Green worth watching? Dixon of Dock Green was a BBC television series about daily life at a London police station, with the emphasis on petty crime, successfully controlled through common sense and human understanding. 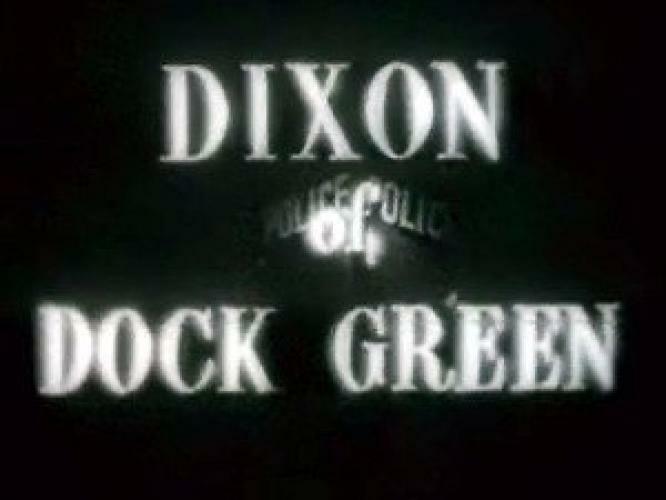 The central character was a mature and sympathetic police constable, George Dixon, played by Jack Warner in all of the 432 episodes, from 1955 to 1976.Dixon was the embodiment of a typical 'bobby' who would be familiar with the area and its residents in which he patrolled and often lived there himself. The series contrasted sharply with later programmes such as Z-Cars, which reflected a more aggressive policing culture; however its popularity cannot be underestimated, retaining a faithful following throughout its run and being voted second most popular programme on British TV in 1961. Dixon of Dock Green next episode air date provides TVMaze for you. EpisoDate.com is your TV show guide to Countdown Dixon of Dock Green Episode Air Dates and to stay in touch with Dixon of Dock Green next episode Air Date and your others favorite TV Shows. Add the shows you like to a "Watchlist" and let the site take it from there.